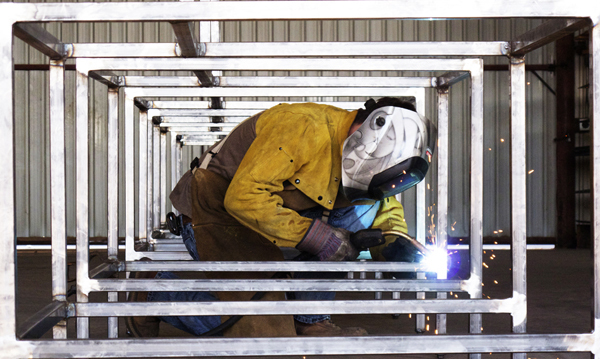 Using innovative ideas and quality fabrication techniques, Tolleson Steel can assist in the completion of your project. 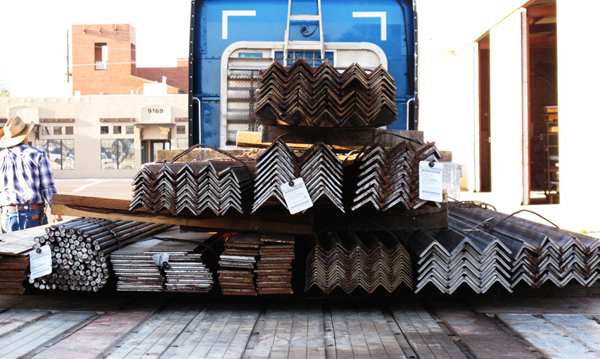 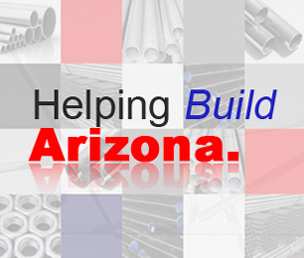 Tolleson Steel is a fabrication and steel supply wholesaler located in Phoenix, Arizona. 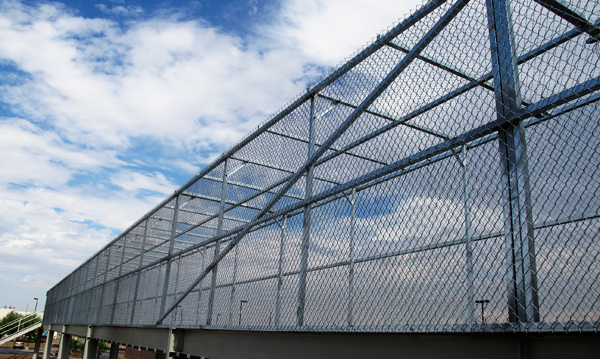 We pride ourselves on the quality of our workmanship, and your satisfaction is our top priority. 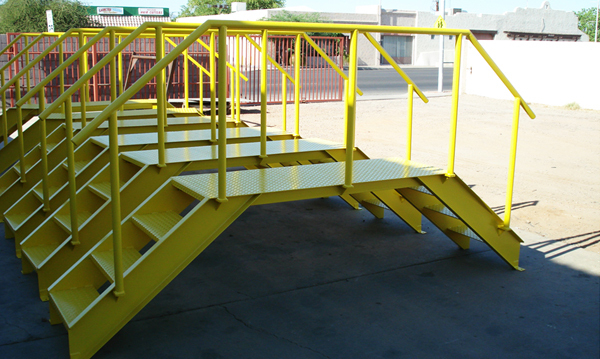 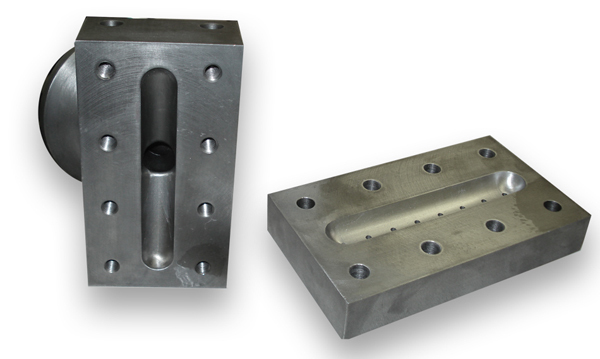 We cater to the retail-end user, as well as maintain competitive pricing for our larger industrial, fabricator, and construction customer base.